This is the secret. 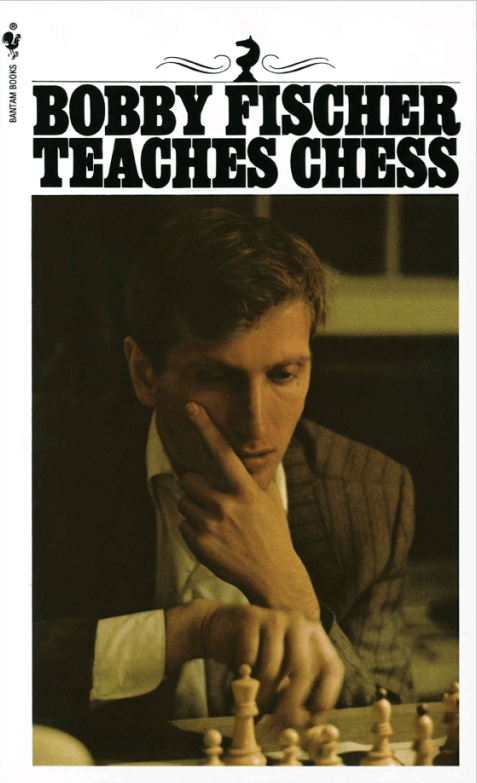 You will be put in increasingly complex situations where you will be required to think and move the way Bobby Fischer did. When you finish this book, you will not be able to beat the greatest Chess player the world has every known, but you will be a much better chess player than you were. This book explains piece values, strengths, weaknesses and simple traps like exposed check. It took my game from basic beginner to talented player in just a few months.